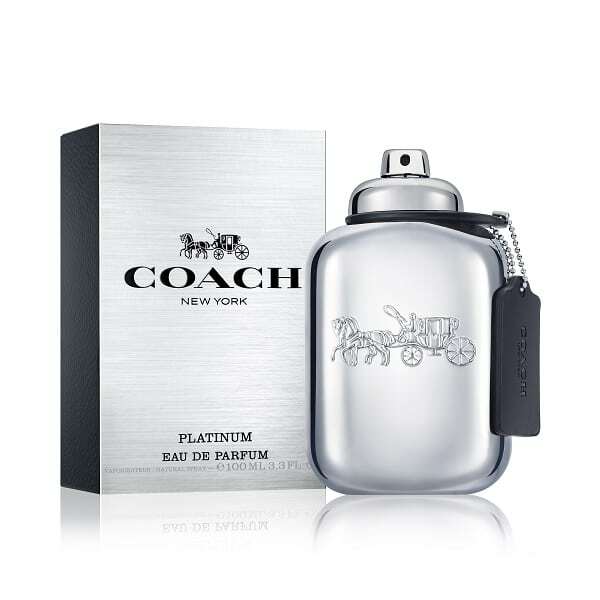 Coach for Men Platinum Eau de Parfum opens with notes of Pineapple & Juniper Berries, leading to a contrast of warm Black Pepper, whilst the heart reveals a blend of masculine florals – Clary Sage & Geranium. The composition is enveloped by refined woods of Cashmeran, Patchouli and Sandalwood with an addictive leathery vanilla accord, creating a warm, sensual and elegant signature. 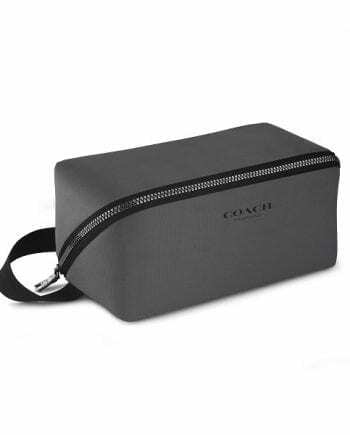 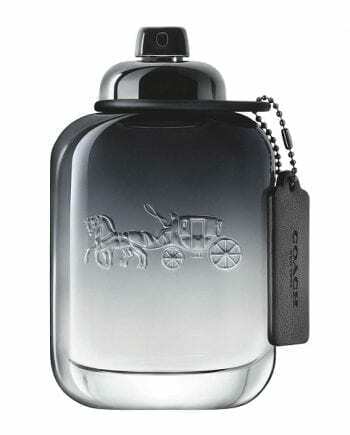 Coach for Men Platinum is the newest in the Coach men’s range which includes the original Coach for Men. 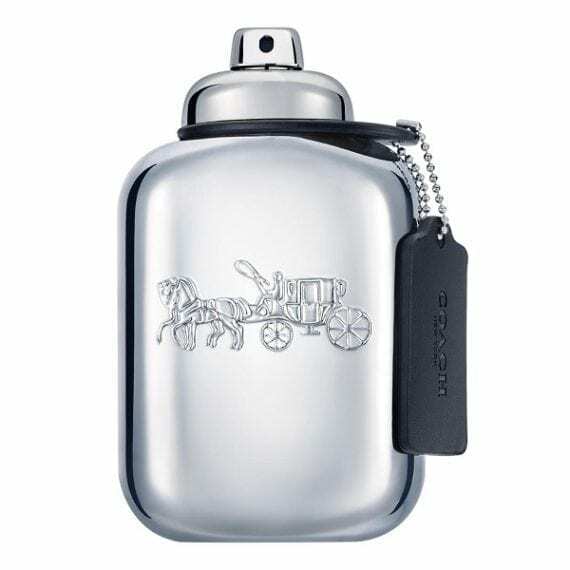 The bottle, similar to the original is encased in an opaque platinum style bottle with the iconic turn lock fastening, hangtag & the horse and carriage logo and is available to buy in a 60ml & 100ml Eau de Parfum spray for men.